The “Pinilisa Festival” is an acknowledgment of all Jonesian and celebrated every 17th day of March for the bountiful harvest of rice Pinilisa product, a unique organic plum colored rice known not only in the region but as well as on other country, due to its unique fragrant and unique flavor compared to other ordinary rice. Unlike other varieties that rely on synthetic commercial fertilizer to grow healthy, it is rare breed of rice thrives only rainwater and natural features to make it a favorite food for consumers. 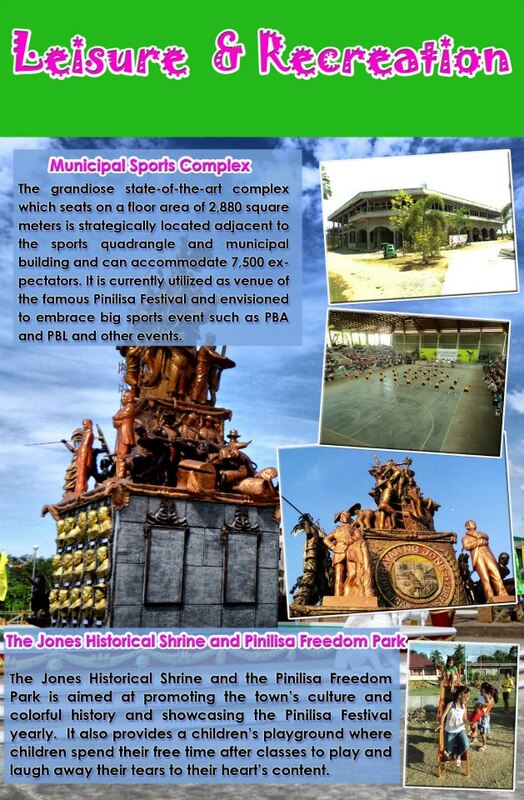 The success of the first Pinilisa Festival was conceptualized by the initiative of the administration of Hon. Florante A. Raspado, he was the first Director-General of the Pinilisa Festival. The festival was easily produced and marked the history of the town of Jones and one among the line-up of the Department of Tourism Wow! 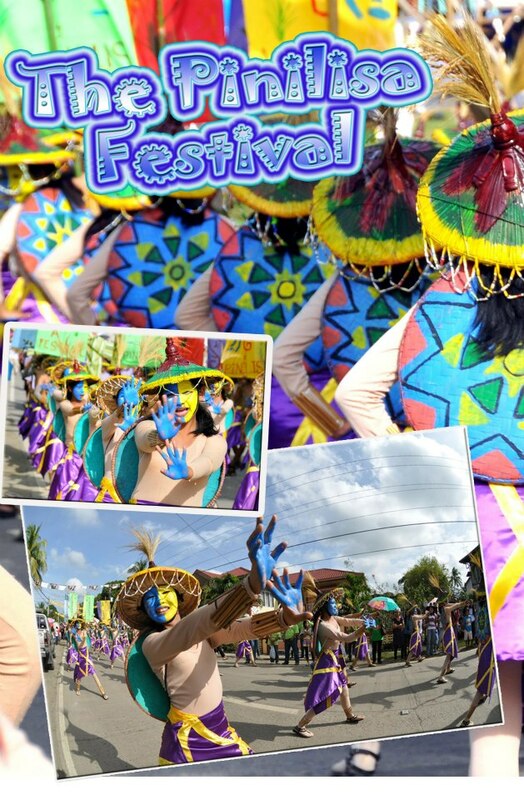 Philippines Program, making Pinilisa Festival is recognized not only in the Philippines but as well as on the world. 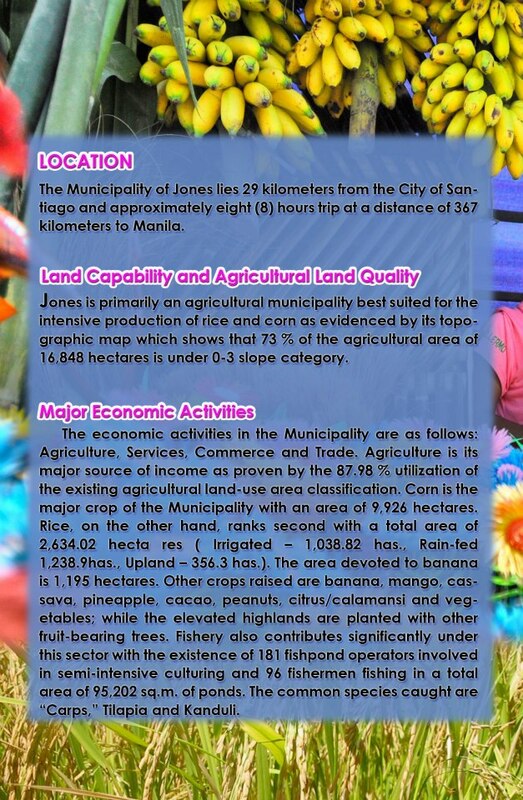 The famous product “Pinilsa Rice” of Jones has given birth to the now famous Pinilisa Festival of Jones and is now identified and included in the list and calendar of the famous festival in the country maintained and documented by the Department of Tourism. Tourism Regional Director Blessida G. Diwa is among the patrons of the Pinilisa Festival, showing consistent support for the promotion of the Festival. Howdy very nice site!! Man .. Beautiful .. Amazing .. I will bookmark your site and take the feeds alsoˇKI’m happy to seek out a lot of helpful information here within the publish, we need develop more strategies on this regard, thanks for sharing. . . . . .